Another colorway of the Nike Hyperdunk 2011 Supreme set to hit retail next month. 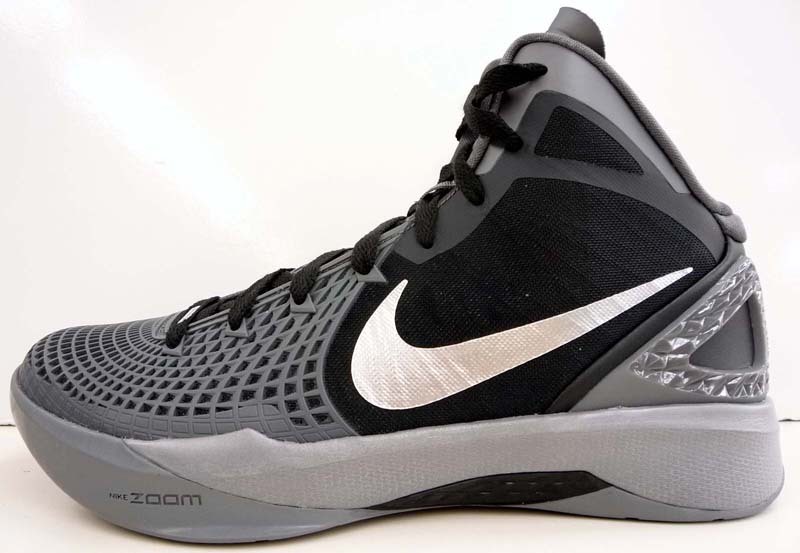 Here's a look at the upcoming Nike Zoom Hyperdunk 2011 Supreme in a black-based colorway due out next month. Assisting with the look is a healthy amount of grey, which appears on the collar, tongue, external heel counter and webbed TPU toe overlay. Metallic silver handles Swoosh branding on the quarter panels, while a grey midsole and outsole cap off the look below. 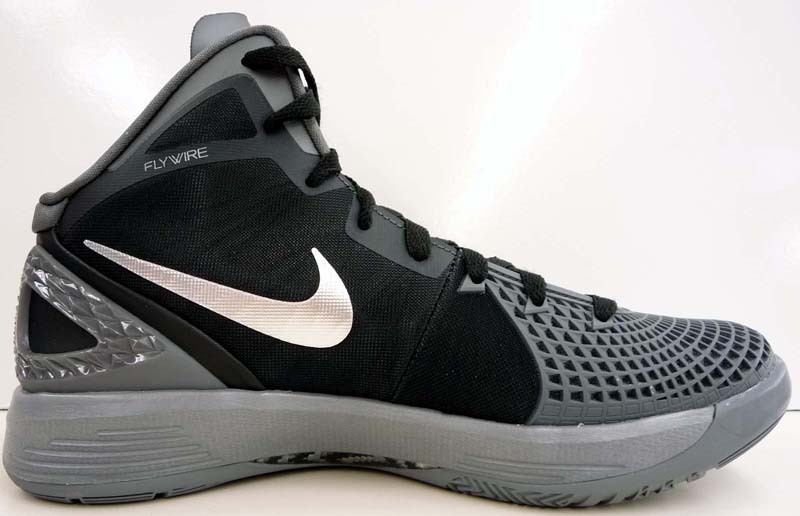 Look for this colorway of the Hyperdunk 2011 Supreme at retailers like Eastbay in the coming weeks. Retail is $140.